The IPV D2 Has Fallen in our Hands! We managed to get our hands on the IPV D2 Test model before its final release. Today, we go through the device’s main features and how this device will impact the vape world and influence future vape devices. Bottom line. 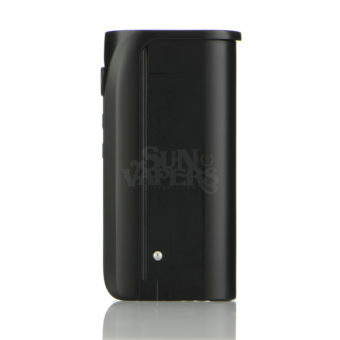 Most vapers have clung to the stick-style batteries due to their easily portable small size and simple functionality. However, most of these types of batteries are internal, have very little features, and are typically disposable (once the battery dies or breaks, it’s trash). The IPV D2 packs the latest technology into a small form factor device with one removable 18650 battery (sold separately) and an included charging cable. 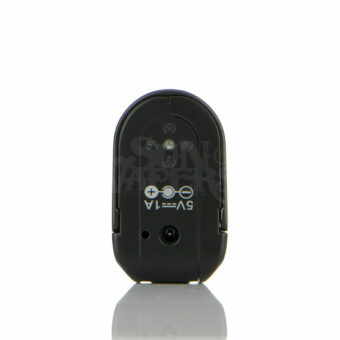 Pioneer4You has done things differently this time by using a 5V 1.0A DC-DC plug for charging. This is still a USB plug, but there is no micro usb input. It will be interesting to see how the charger holds up on the IPV D2 as there have been many issues with micro USB cables wearing out over time in previous and popular devices.. So many devices have been thrown at our faces with very little difference in quality, design, and performance. 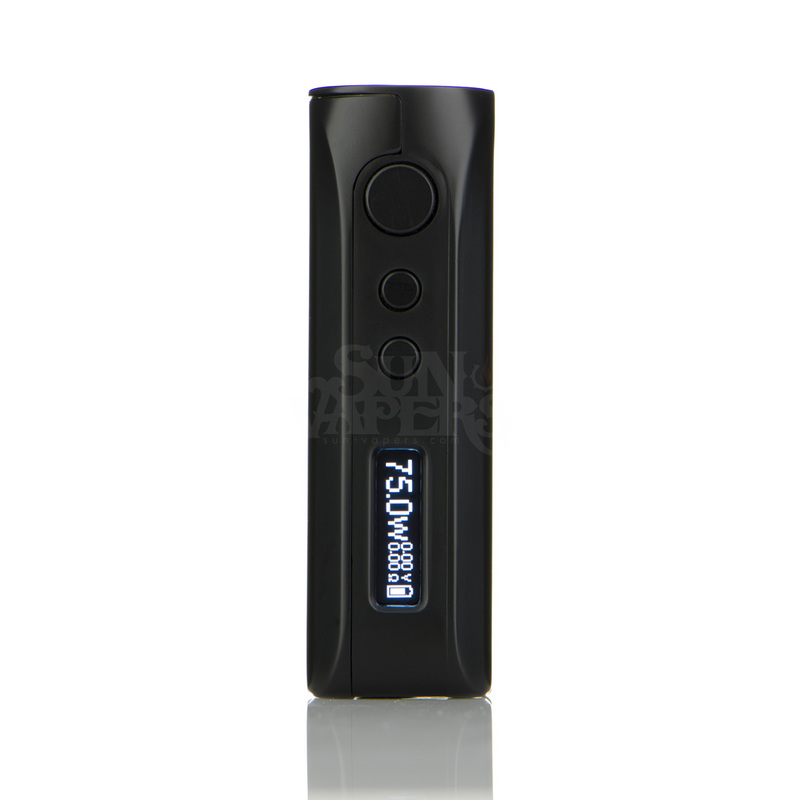 At first glance, the IPV D2 looks great with sleek curves and contours. You know when you pick up a piece of equipment and it just feels well-built, solid, and you know it is going take some serious explosives to destroy it… that’s how the IPV D2 feels. However, I don’t recommend testing this. Point is, if you drop this device once, twice, five times, I’m sure the battery cover will fly off, but this seems to be a device that can take some abuse if you so happen to be prone to destruction. Manufacture Defects? There’s a Warranty for That! What makes this device the best is a true, 3-month warranty. Pioneer4You has had the best warranty by far, simply because they stand behind their product. We’ve had several devices that claim to have a warranty, but there is typically a lot of haggling involved, and it’s difficult to get a product fixed or replaced. This is not the case with Pioneer4You. If your product is defective within 3 months, you may ship your product to KMG-import.com, and the product will be fixed, and in some cases, replaced completely. Depending on how much product is on hand, the process usually takes anywhere from 5 days to a month. If SunVapers has the product on hand, you can get an instant replacement by coming into our La Mesa store location and we’ll handle the rest. New at vaporing. Quite smoking. 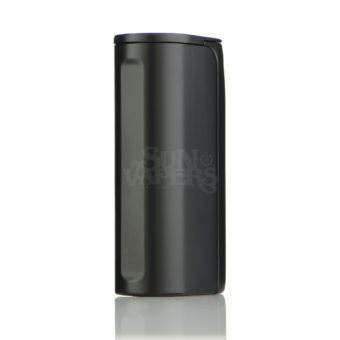 Have i stick 50 with Triton tank. Do you think the ipvd2 would be a good upgrade. I preach wait until you need to upgrade (aka the mod breaks) its good to have a backup for what that happens. But if money is tight and you can stomach the wait, let the iStick die a natural death.